Viafield now has a total capacity for nearly 28 million bushels of grain. Access to four railroads has increased our ability to move large amounts of bushels throughout the year. Due to our large storage capacity and railway access, Viafield has the ability to reach markets in the Mississippi Gulf, the Pacific Northwest, the East Coast and Canada. 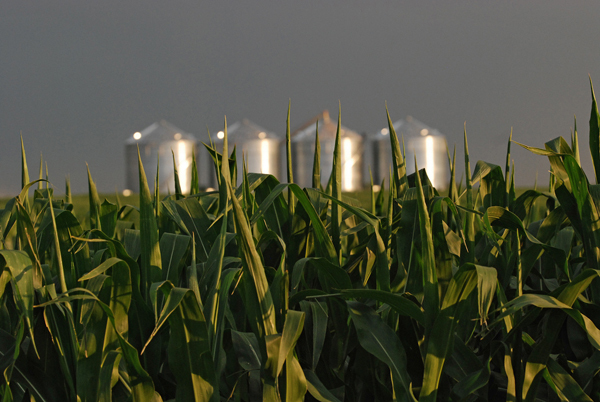 Your cooperative is especially proud of our ability to offer a wide range of grain contracts. We have partnered with FCStone®, an international risk management company, to bring you, the producer, new strategies. Our team of dedicated grain merchandisers and marketing relationship managers are ready and willing to serve you. For more information on the grain team please contact Brandon Demaray or Jerry Keleher.